Born in Milan, Italy, Matteo Pellegrini attended film school in Milan and Bologna. From 1994-1997 he directed a series of short films which were highly acclaimed and won him various International awards. 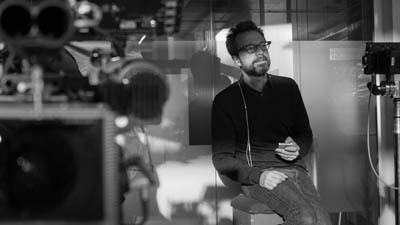 In 2005, Shots Magazine selected him as one of the most interesting directors in Italy and since then has directed more than 125 campaigns for a range of clients including Fiat, Ikea, Citroën, Peugeot and Mastercard to name a few. On the back of this incredible career he has won multiple awards, most recently a Silver Lion in Cannes in 2014 and two bronzes at LIA 2015.